Another multi-post for you here with a whole bunch of movie and TV news tidbits, including pics where possible. Enjoy! 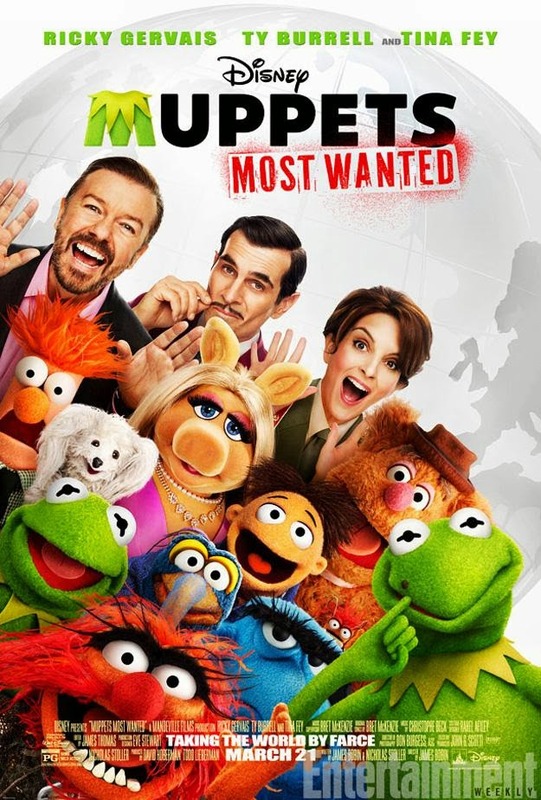 Starting off with something simple - the new poster for the Muppets sequel "Muppets Most Wanted. 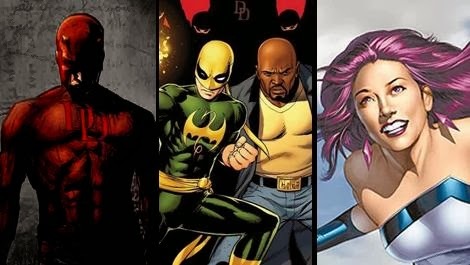 Disney, Marvel and Netlix join forces for multi-series Defenders TV shows - Daredevil, Iron Fist, Luke Cage, and Jessica Jones! As the subtitle suggests a massive deal is being made which will see Netflix spearhead a new multi-series deal to make shows based on multiple Marvel characters which may end up with a single show or movie. The individual characters chosen at this time are Daredevil (the most well-known of the bunch), Iron Fist, Luke Cage, and Jessica Jones. Each series will be a 13 episode arc focused on bringing each of these characters to life fighting street level villains following the basic template and feel of the current Agents of S.H.I.E.L.D TV show. Excellent news for comic fans! 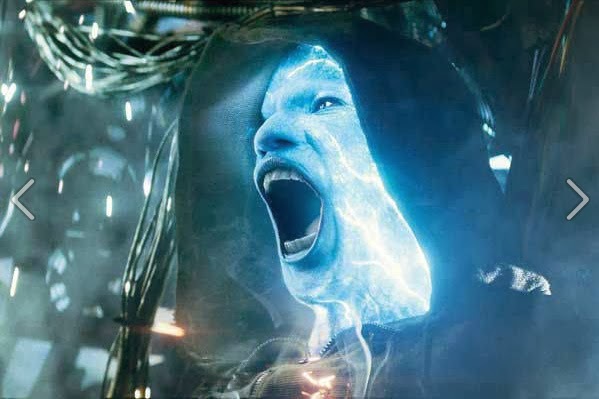 Ben Kingsley involved in secret Marvel project? Recently Ben Kingsley let slip that he was involved in a follow up to his part in Iron Man 3 and according to sources that "secret" project seems to be another Marvel one-shot (the ones you usually find on the Marvel Blu-rays) involving Kingsley's character Trevor Slattery and the REAL MANDARIN! Supposedly, if the sources are correct, the real Mandarin will be hunting Trevor down for some revenge regarding Trevor pretending to be him... No other news on this but as soon as the info is released I'll be posting it up in here! Mission: Impossible 5 set for 2015? 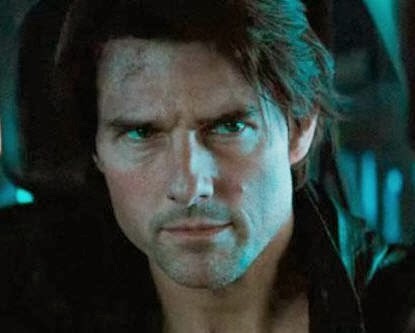 I have to admit to loving the Mission: Impossible movie franchise, especially the last couple, so it's great to hear that the 5th instalment has been set for a December 2015 release. The movie is being written by Iron Man 3 scribe Drew Pearce and will once again be produced by J.J. Abrams' Bad Robot company and Paramount and will feature Tom Cruise in his iconic lead role of Ethan Hunt. Is this the first image of a Dinobot from Transformers: Age of Extinction? 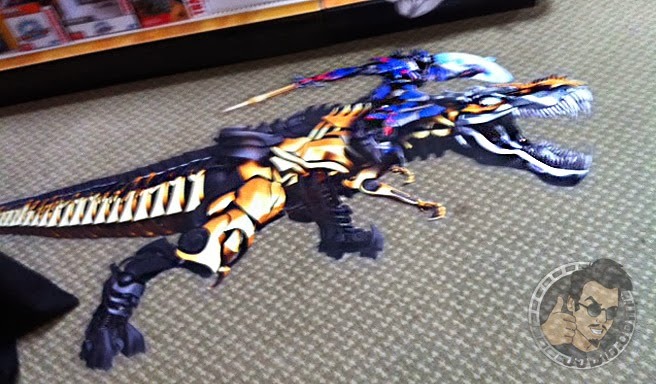 It may just be toy advertising art on the floor of a recent trade show, but this could be our first look at a Dinobot with Optimus Prime riding it! And is this supposed to be Grimlock? 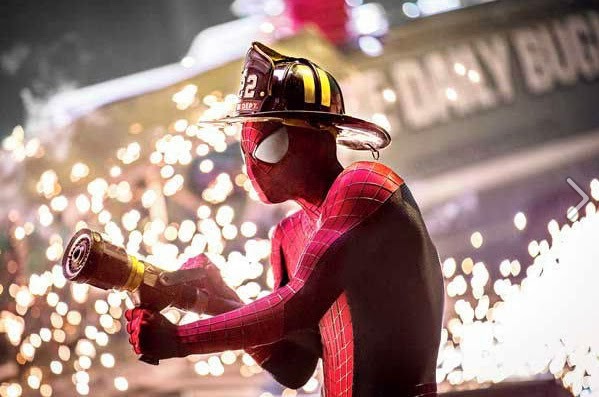 Three new Amazing Spider-Man 2 pics! 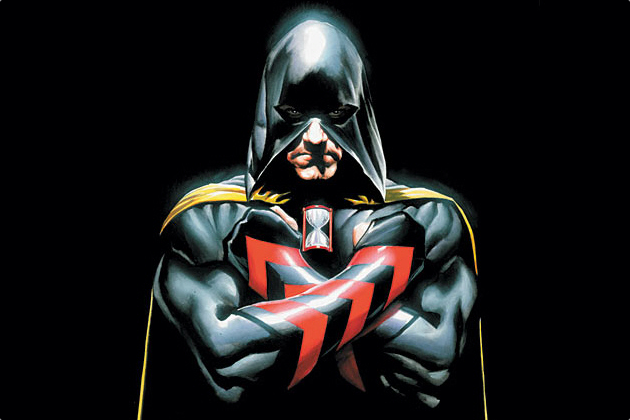 Hourman joining the CW's list of superhero TV shows? Having already had Smallville and Arrow on their network the CW is now looking to feature a classic Golden Age hero "Hourman" on their list too. New Star Wars Episode VII behind the scenes pics features R2-D2! 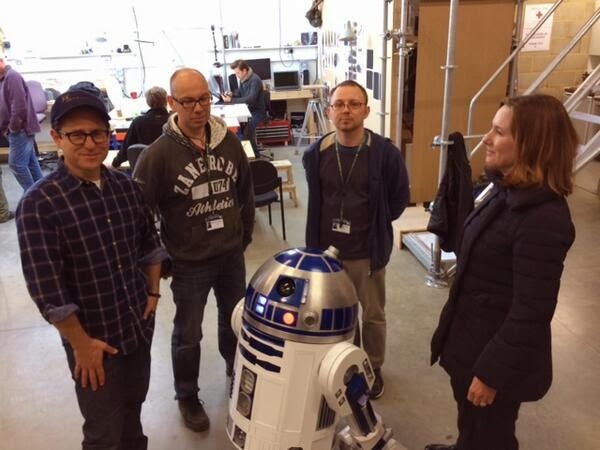 A newly Tweeted pic from J.J. Abrams from the workshop behind the scenes of the upcoming seventh Star Wars movie shows R2-D2, so hopefully tradition will be followed and R2 and C3-PO may be central to the new films! Here's hoping!